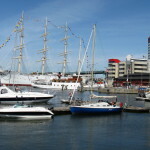 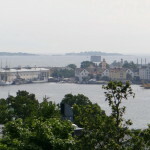 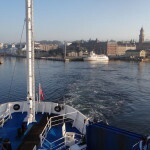 Stockholm, Gothenburg and Malmö are popular travel destinations all year round. 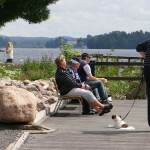 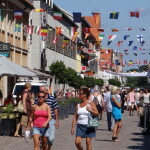 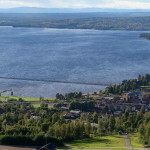 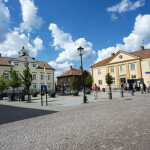 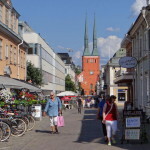 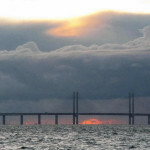 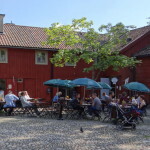 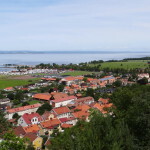 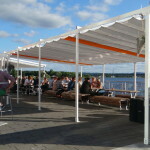 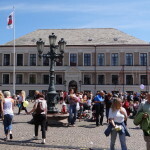 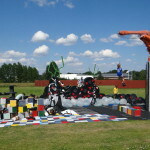 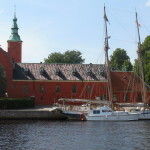 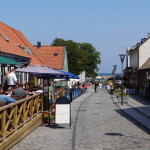 During the summer months some of the smaller cities are also visited by many tourists, especially if they are situated by a lake (such as Örebro, Jönköping, Växjö) or by the sea (Kalmar, Halmstad, Karlskrona). 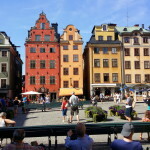 Please see our Map of Sweden for exact location of the cities and towns we have covered.